I kept trying to get today’s Friday Football Foodie post up, but I just kept struggling with the piece. I started posting one recipe, didn’t feel like it was working, moved on to another recipe in the queue, struggled with that one, attempted a third one and found that I wasn’t doing that topic any justice either. Just wasn’t in the mood to talk football. Or baseball. Or hockey. Or our experience with the fans in Arizona. Or make fun of Tebowing. Couldn’t describe the sandwich I had planned to post, an easy appetizer or even a simple snack. Everything was just wrong, wrong, wrong and I felt gross both mentally and physically. I have a stomach ache from eating too much Halloween candy. No wonder I feel awful. 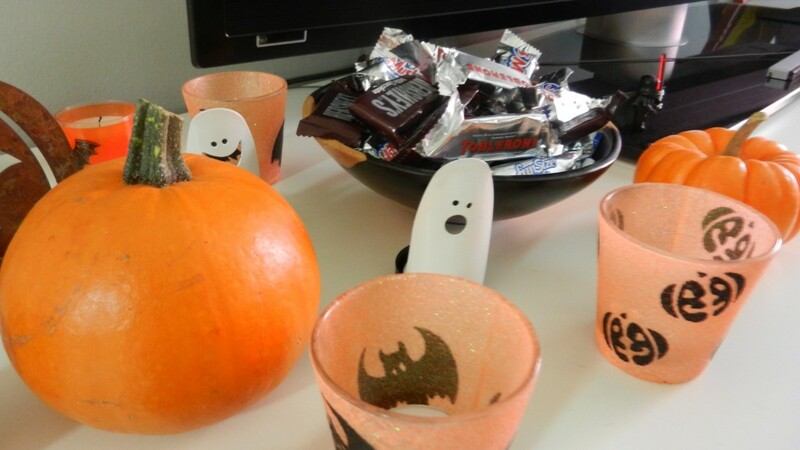 Last year at this time I posted, Let’s face it, we’re all eating candy this weekend. It’s true. We are. Both literally and metaphorically. Michigan State-Nebraska? Big, fat Jawbreaker of Big Ten candy you just have to work through. This year’s World’s Largest Cocktail Party between Florida’s unranked Gators and #22 Bulldogs make for the disappointing low-fizzle of Pop-Rocks. Now-leaving-the-Big-East WVU versus Rutgers is the time you attempted to snort Pixie Stix; painful. Want to belabor this analogy some more? Sure. Cowboys-Eagles? A mini-sized Snickers. Sure it’s still a Snickers bar, but a small shell of its previous self. It’s not even a fun-sized Snickers from 2010. Colts-Titans? X-Ray that Bit-O-Honey and look for razors. Vikings-Panthers? You’ll wish you had just taken a bite out of the Bit-O-Honey and ended it all anyway. Steelers-Pats? My aforementioned tummy ache, mostly because I keep looking at this post I put up four years ago, Where it went wrong – End of 3rd Qtr / Top of the 4th , Losing 31-13, and realizing I still have a better drawn game plan against the Pats than Bruce Arians probably does for this weekend.